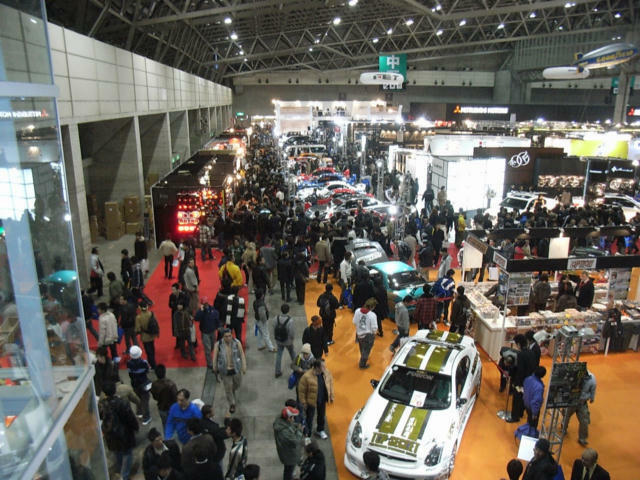 Autospecs Ltd. Tokyo Auto Salon 2007 & 2008. 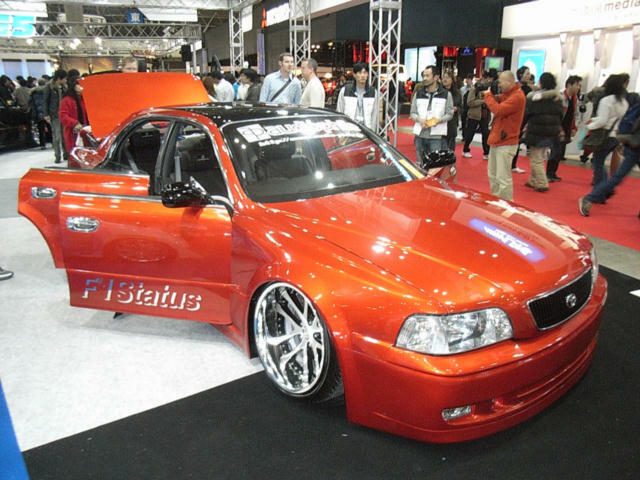 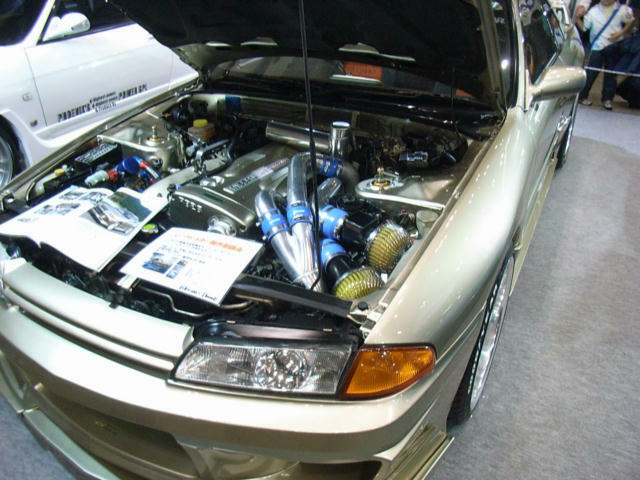 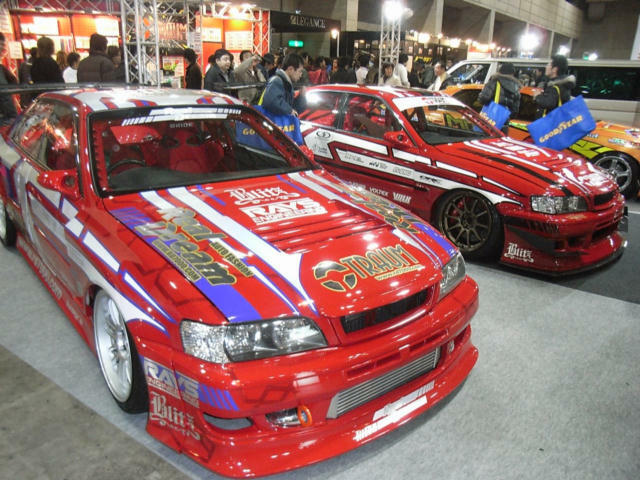 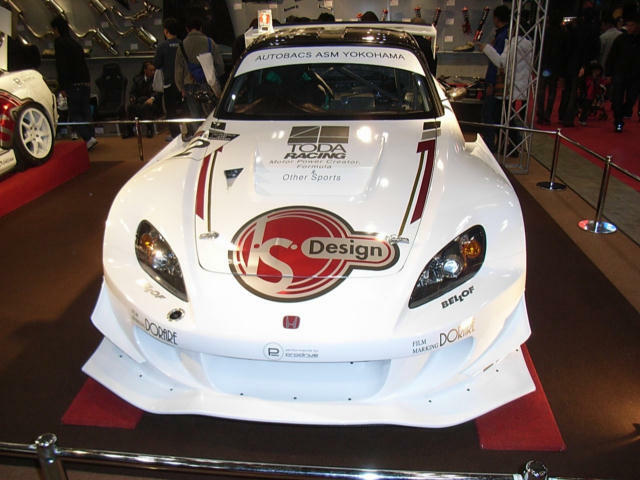 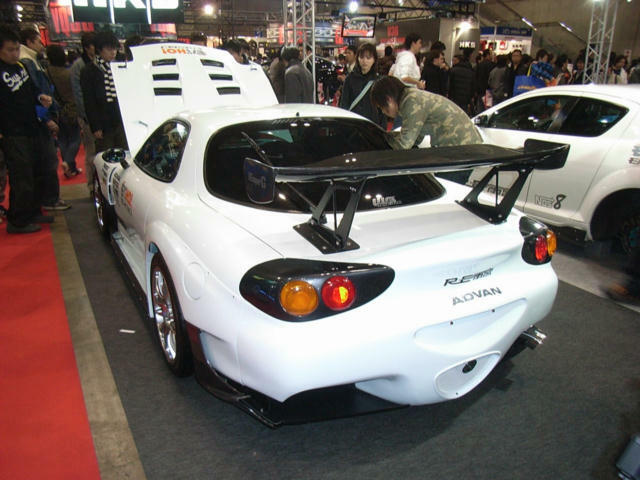 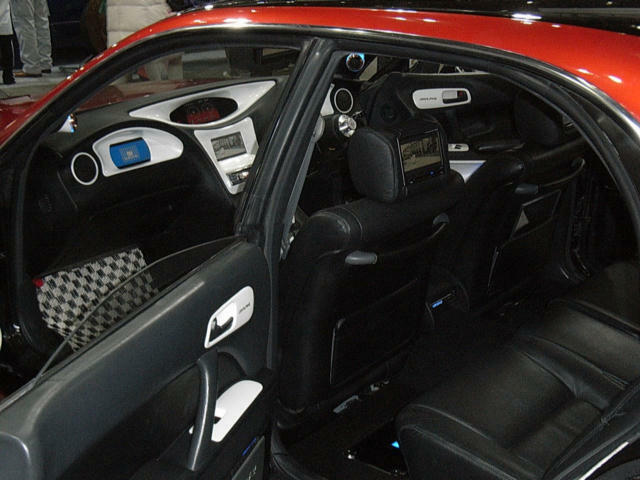 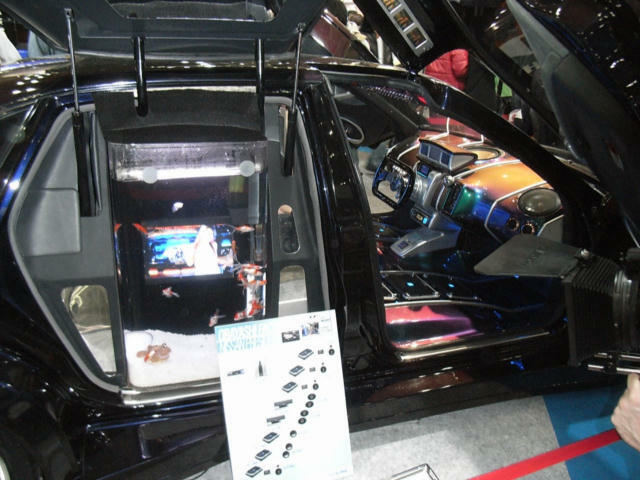 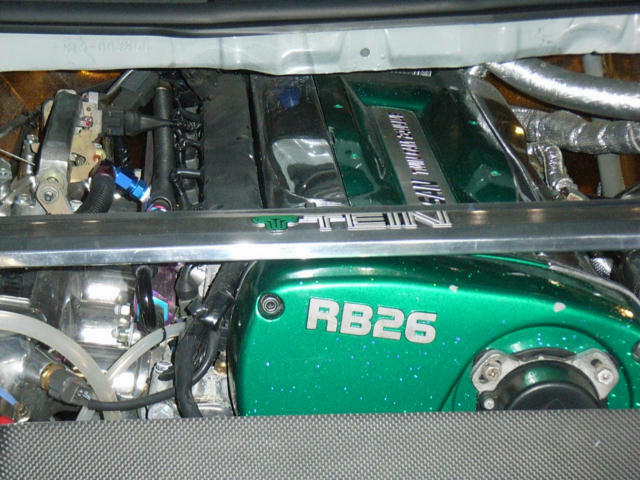 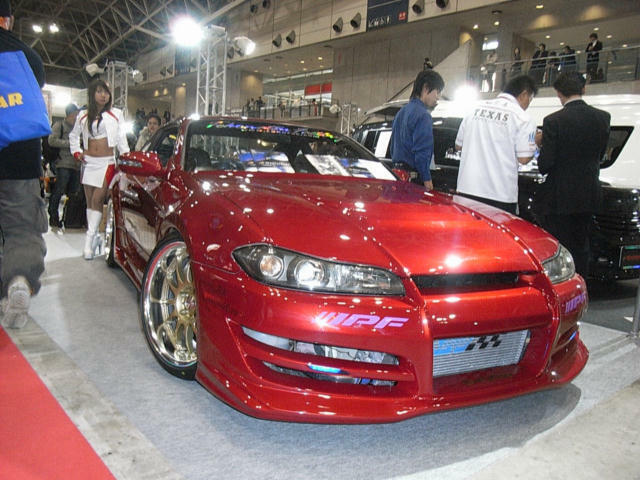 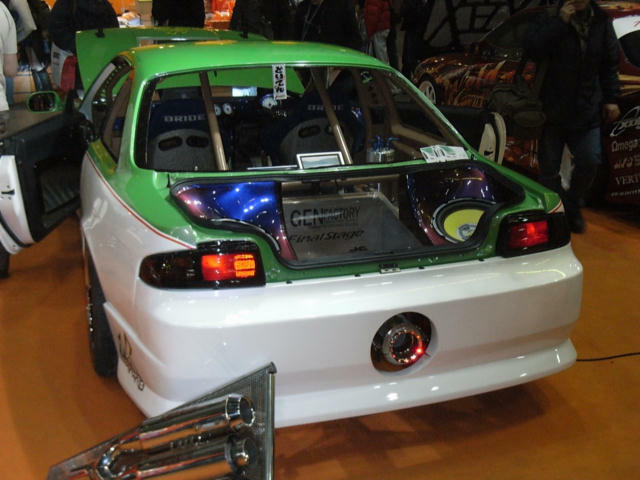 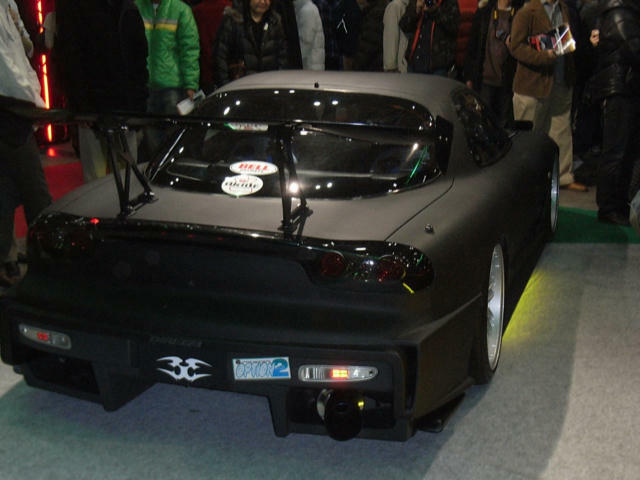 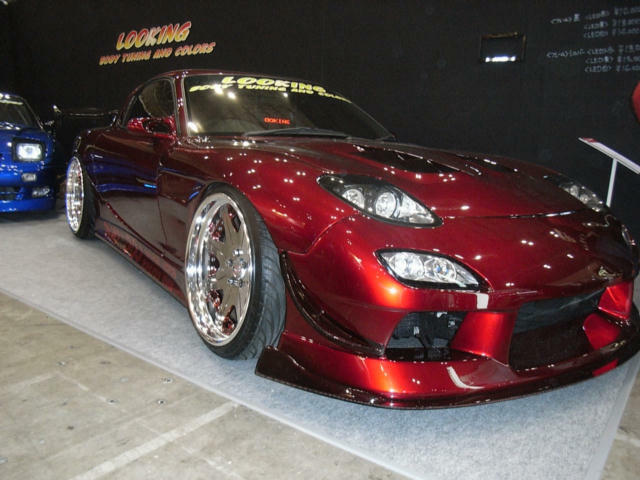 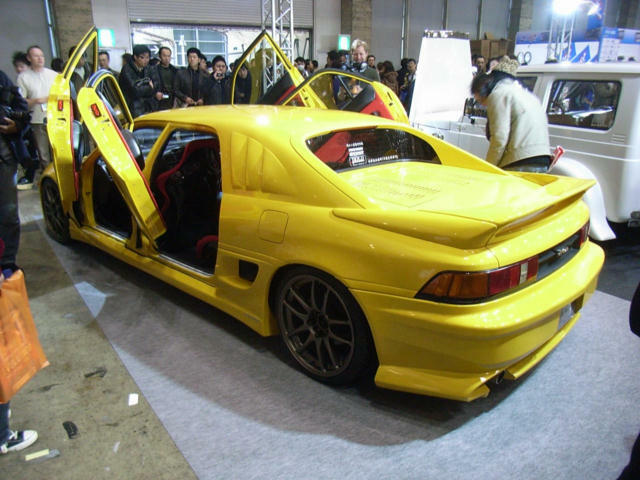 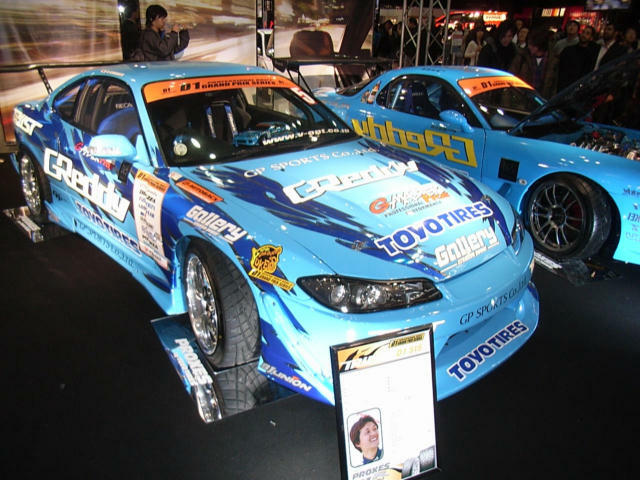 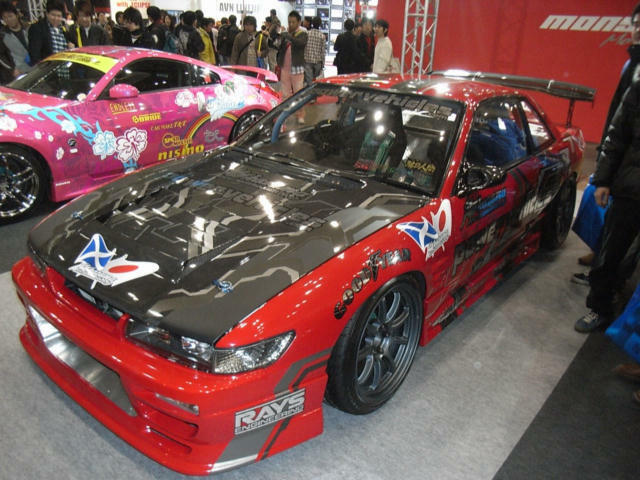 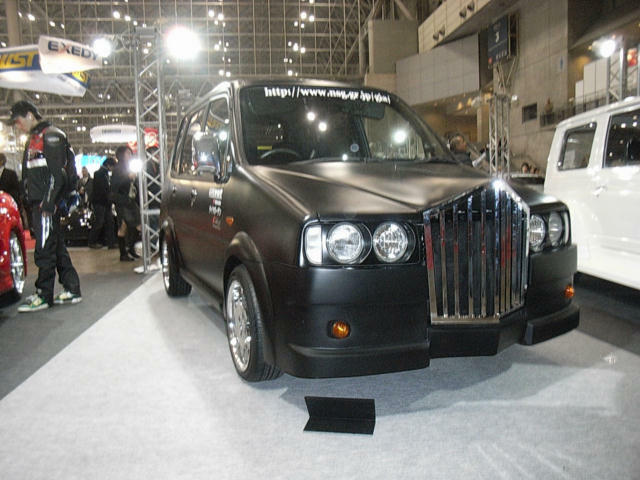 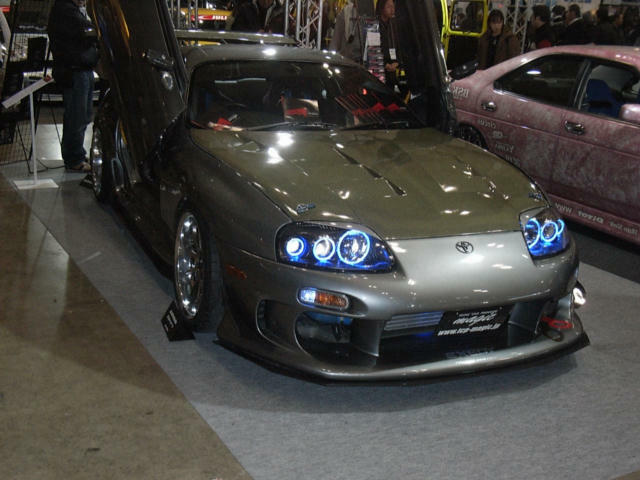 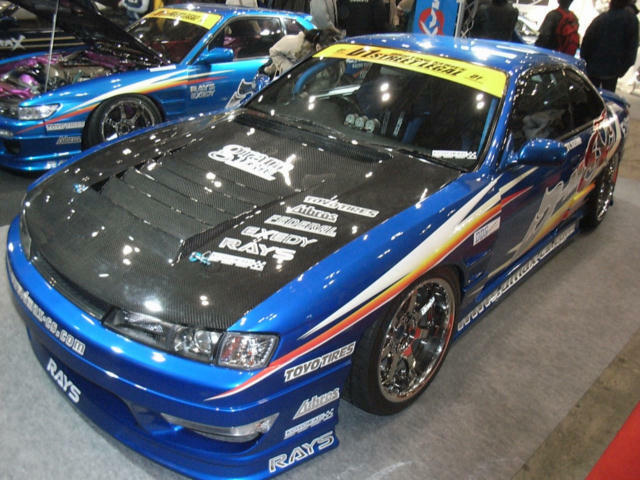 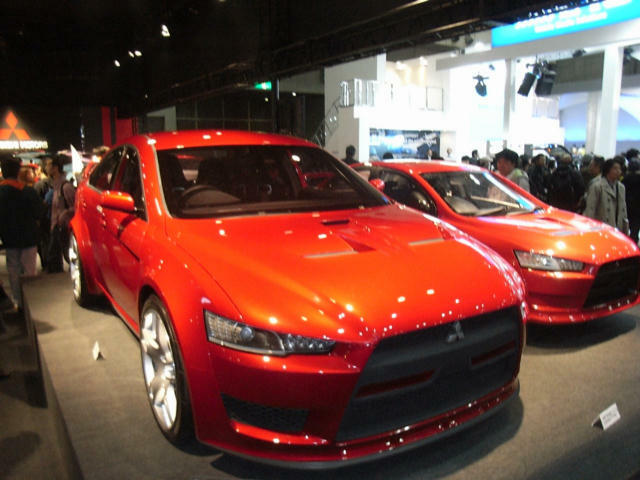 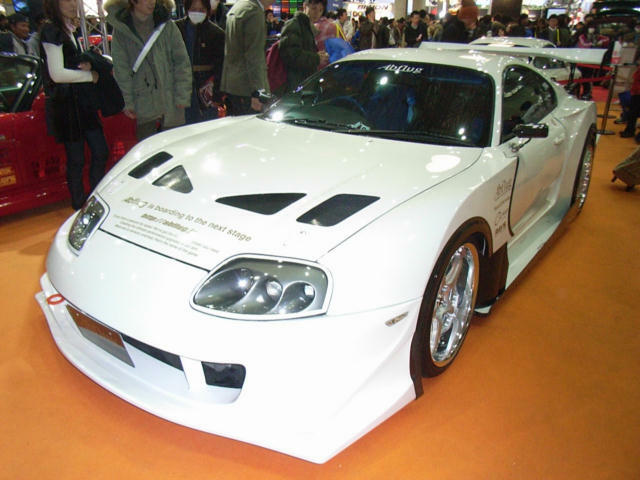 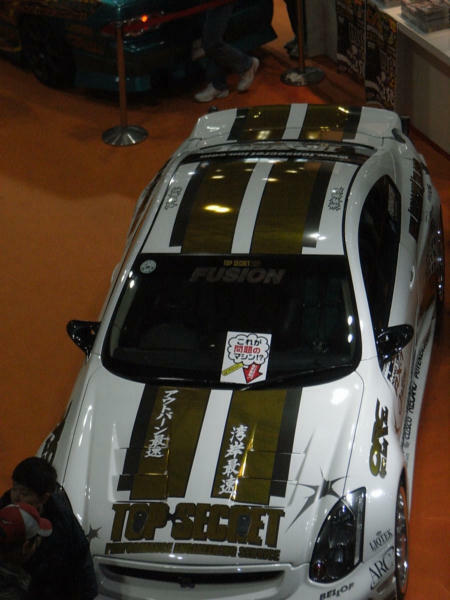 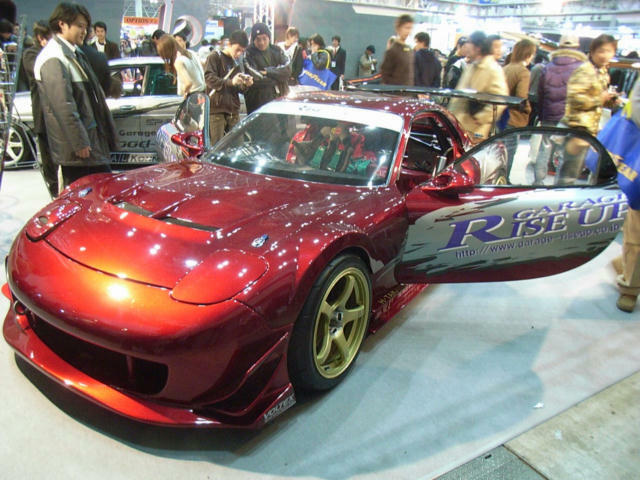 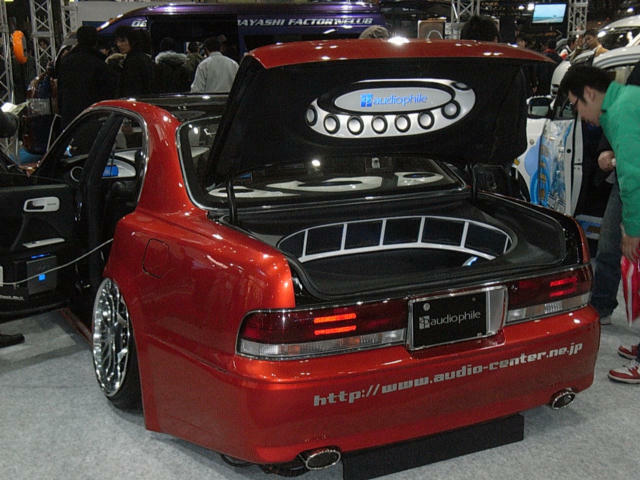 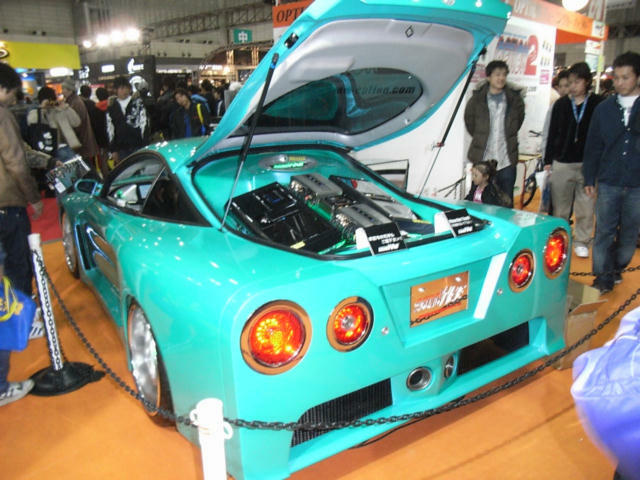 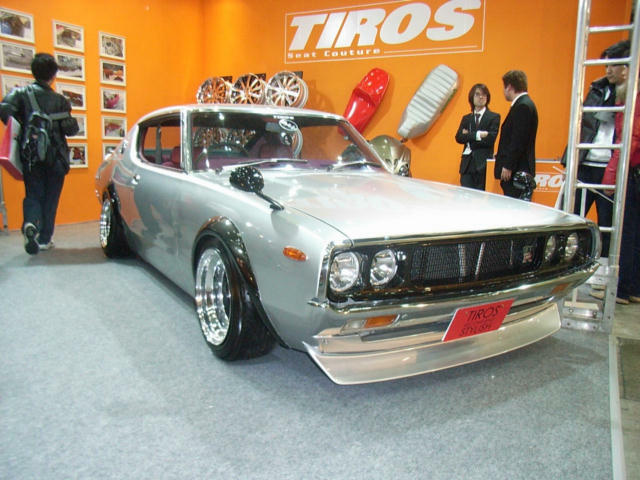 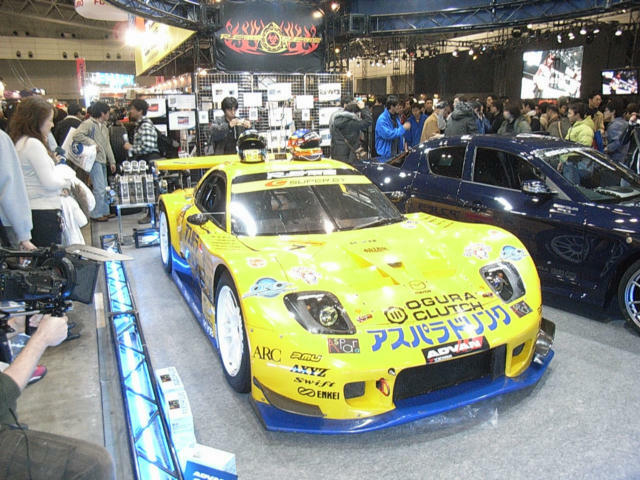 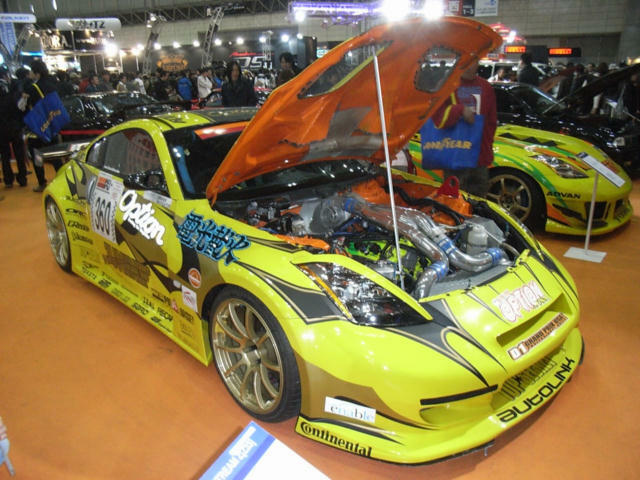 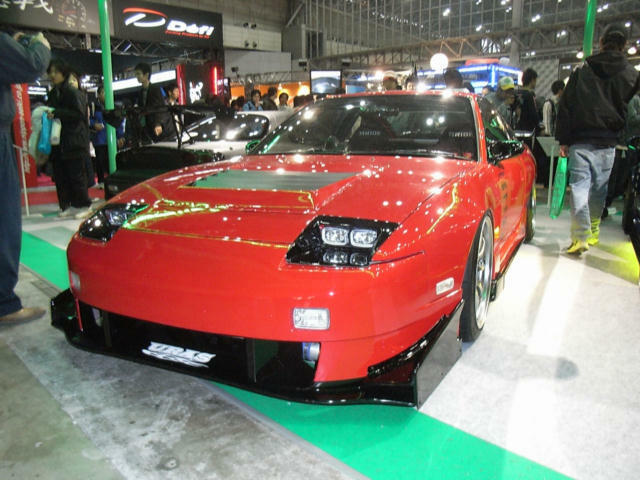 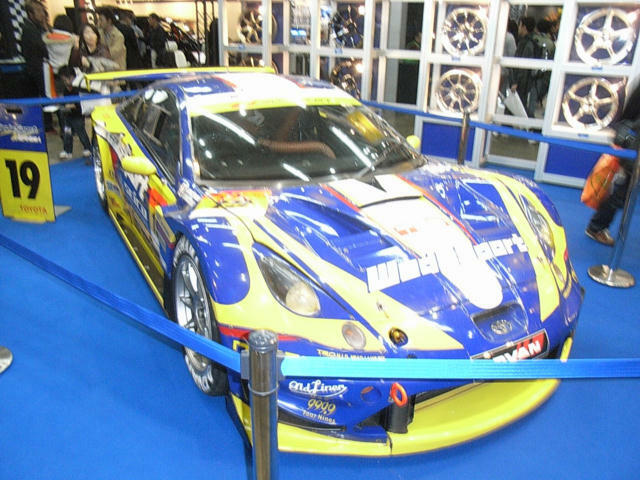 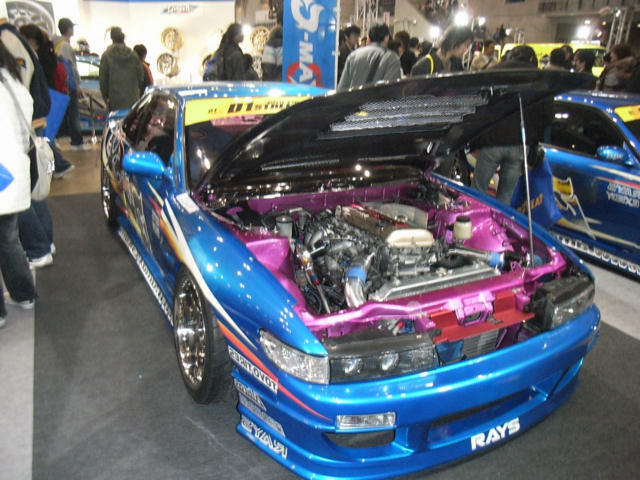 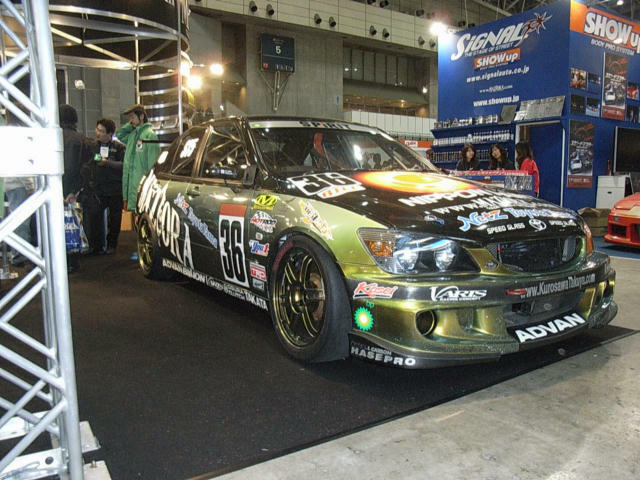 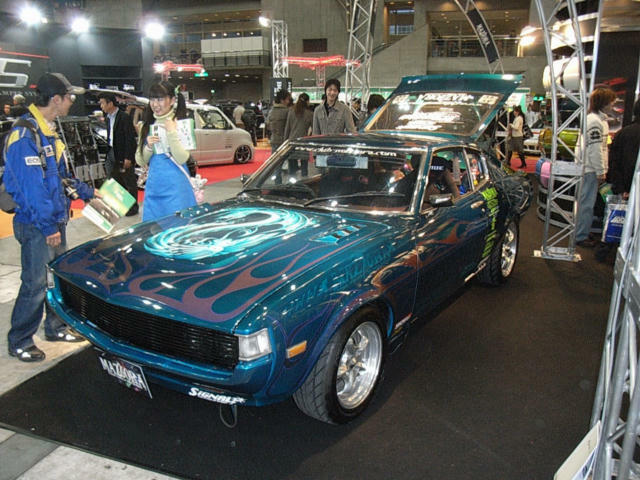 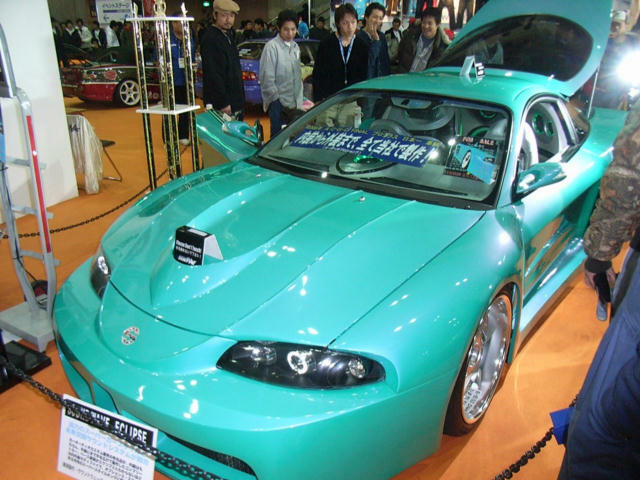 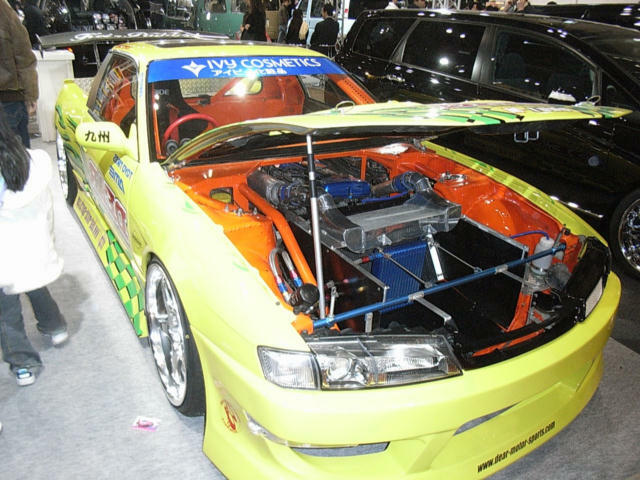 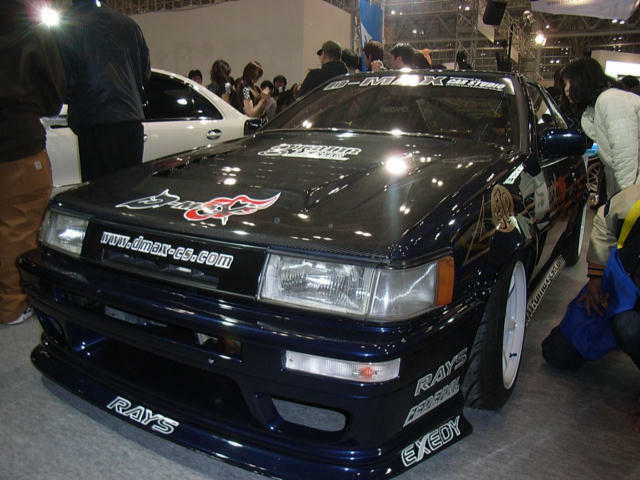 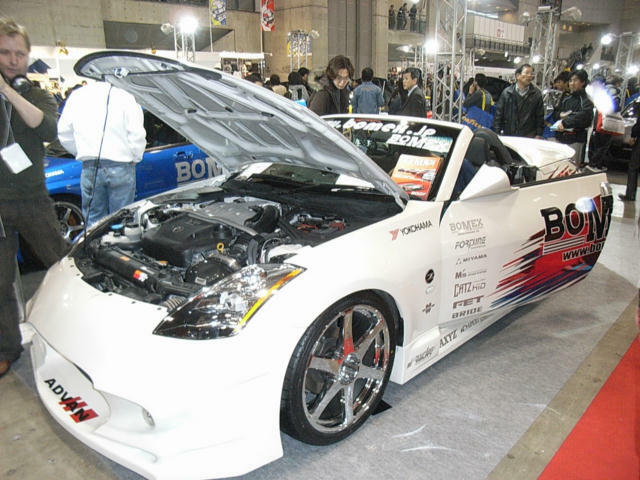 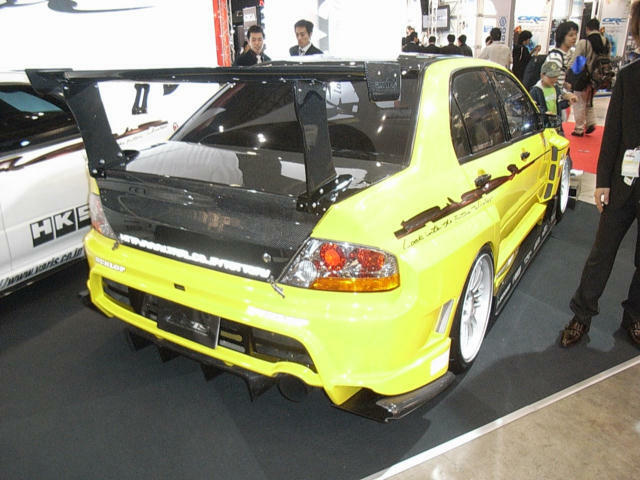 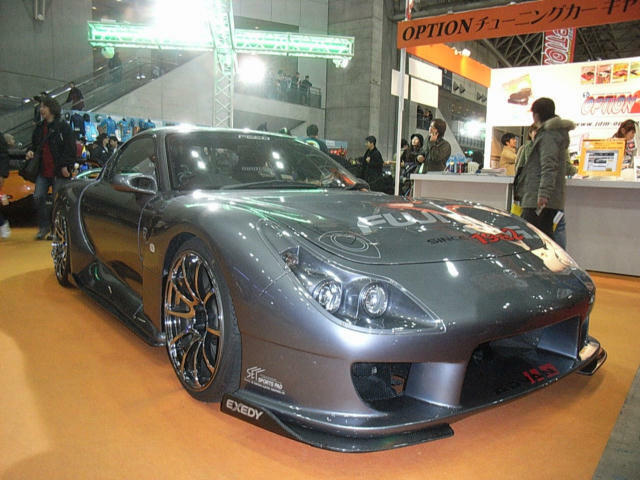 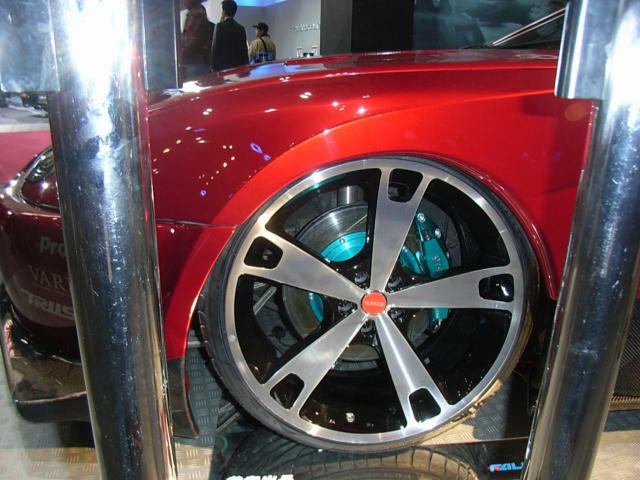 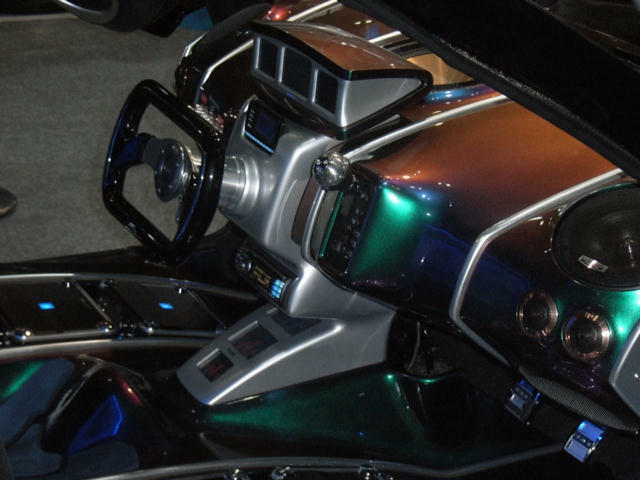 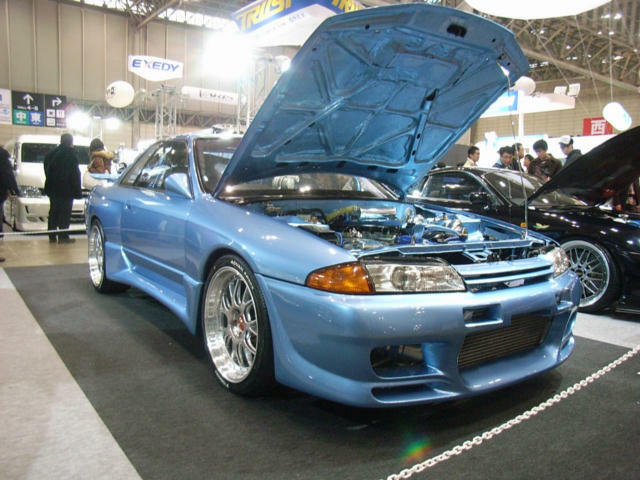 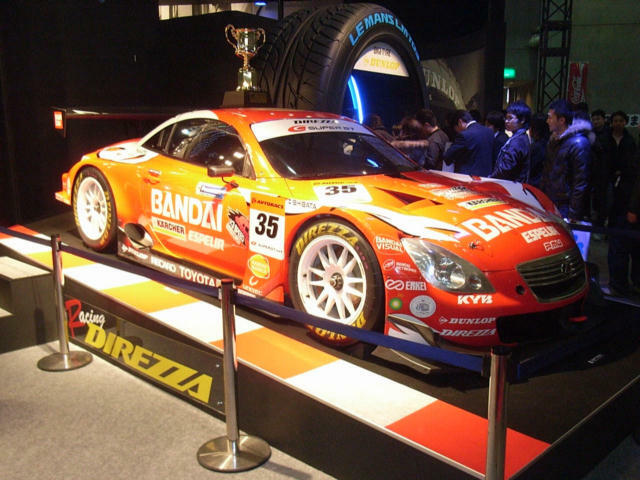 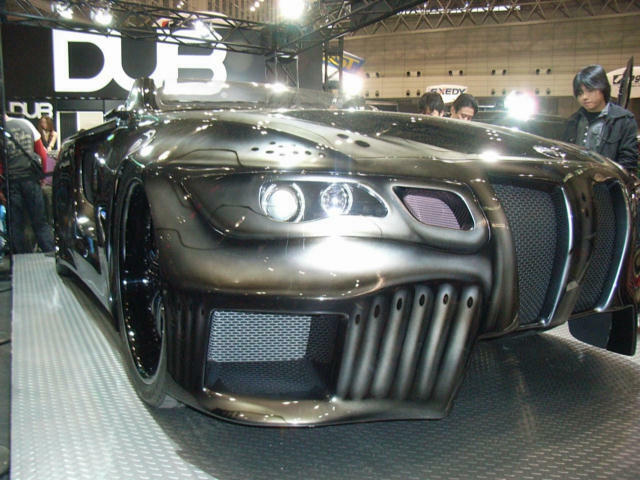 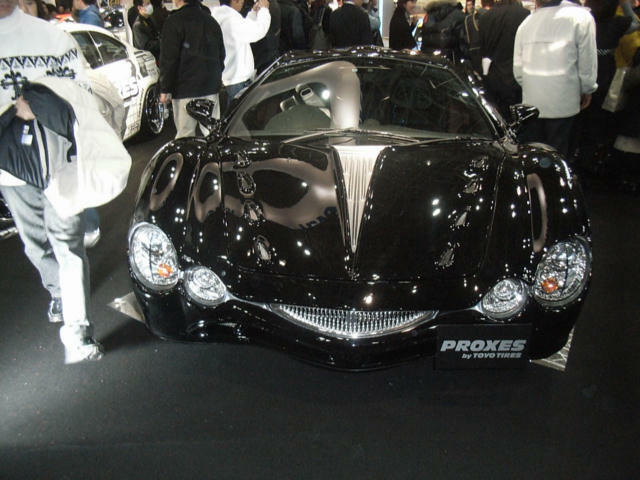 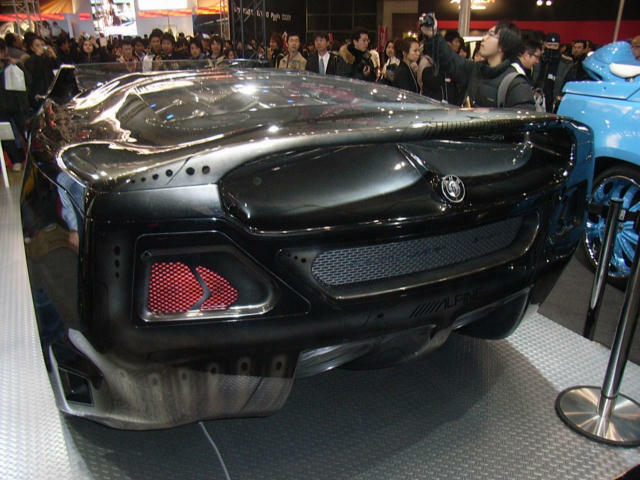 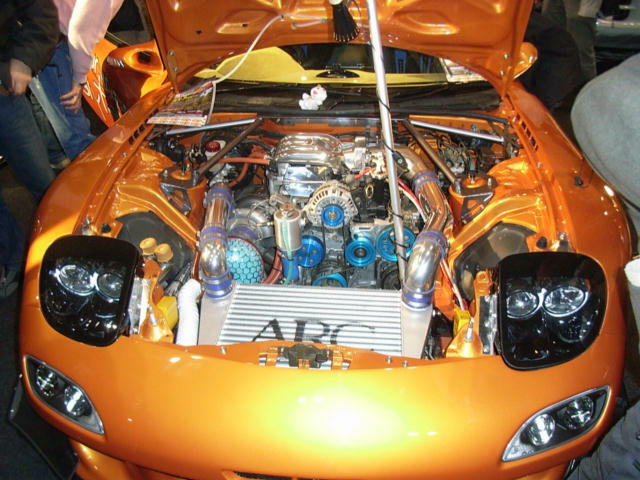 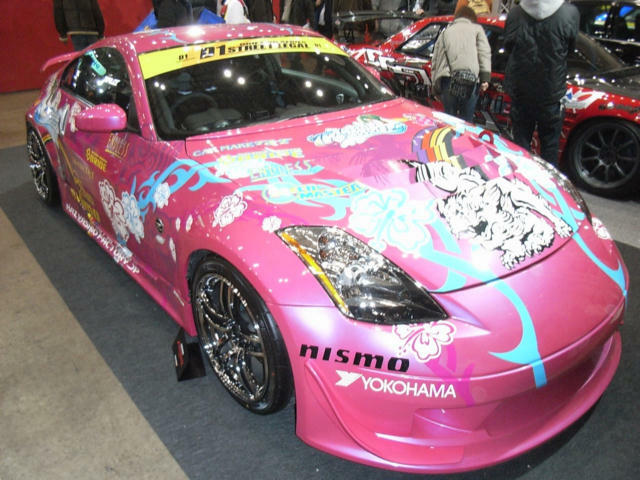 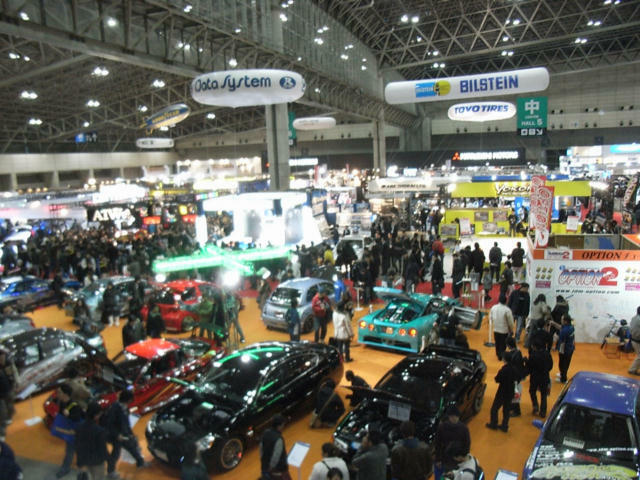 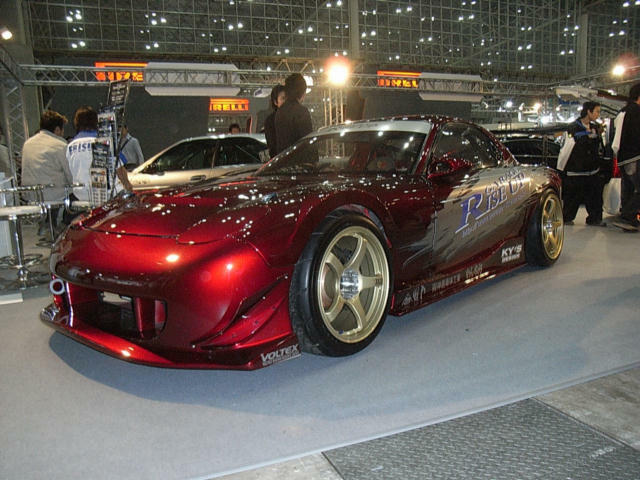 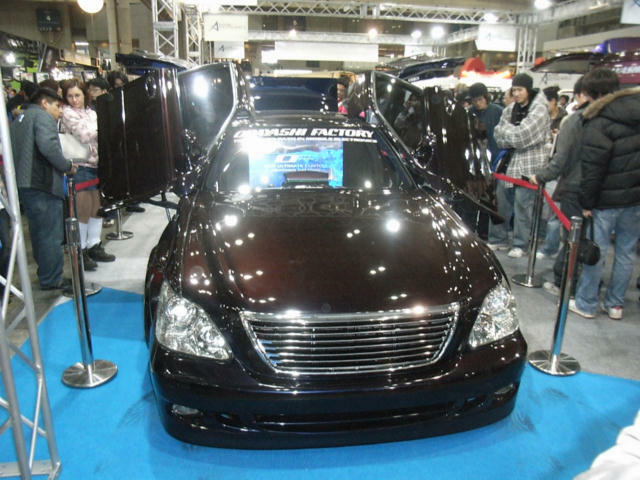 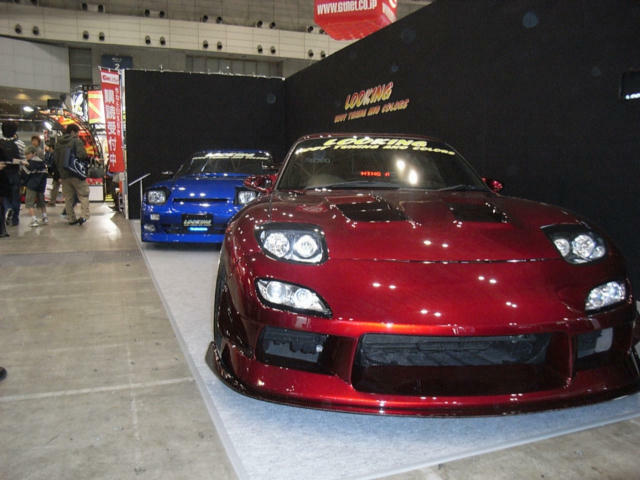 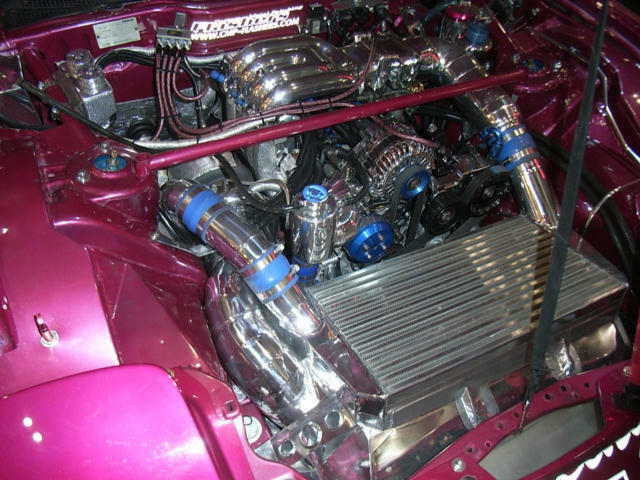 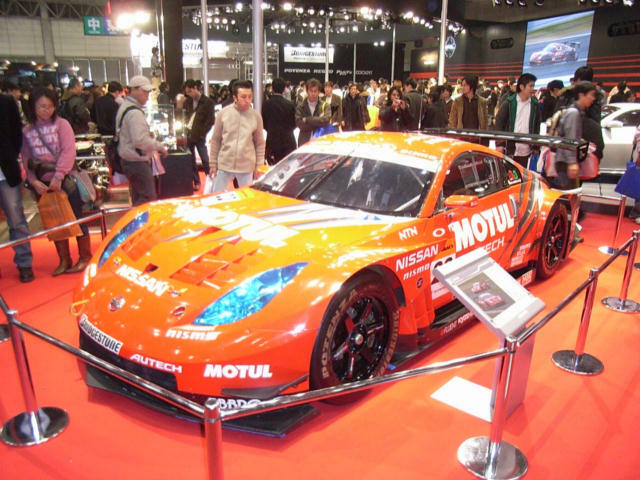 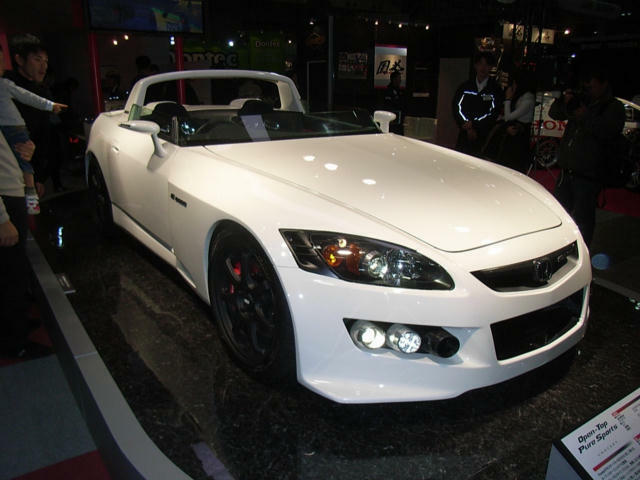 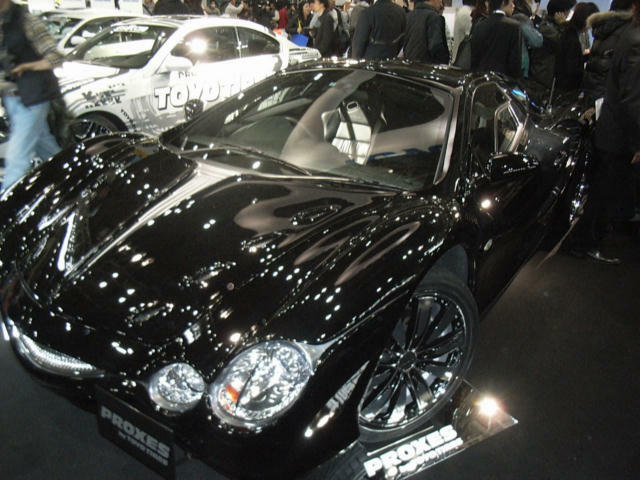 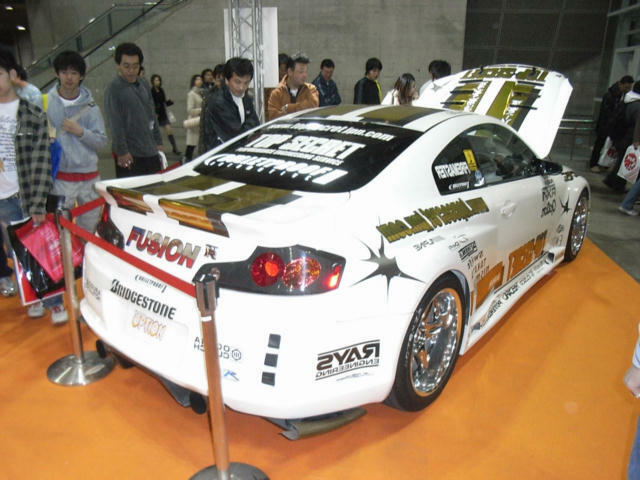 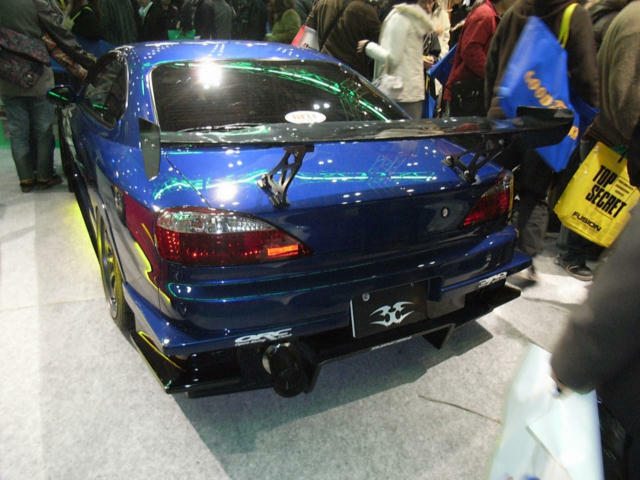 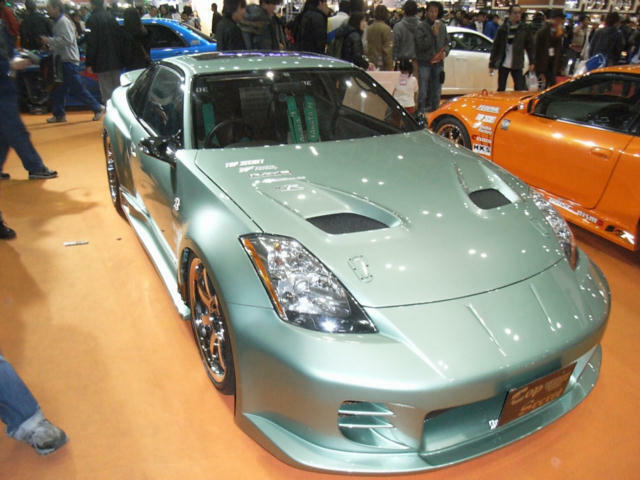 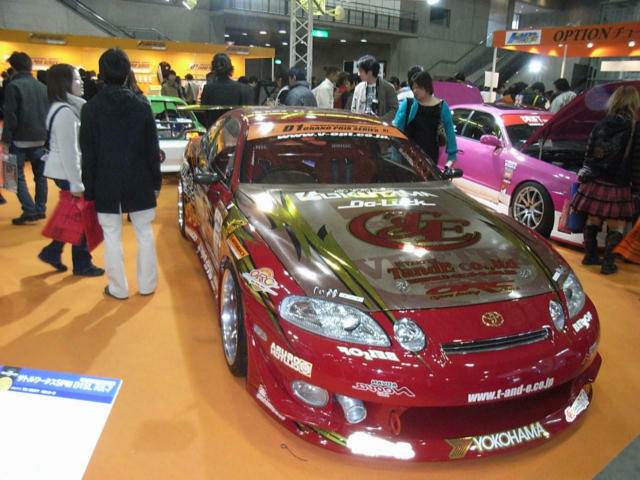 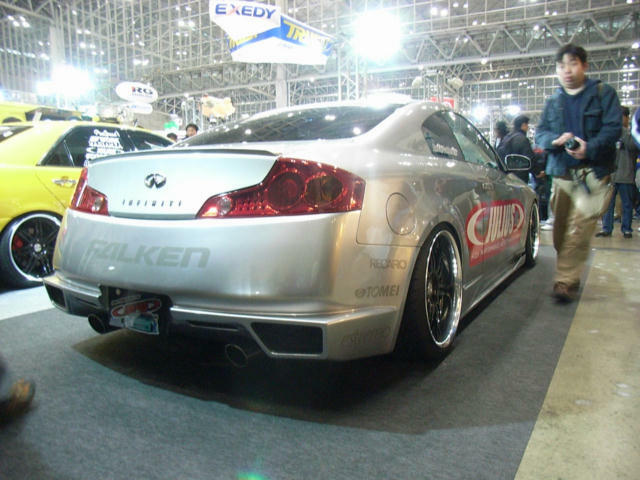 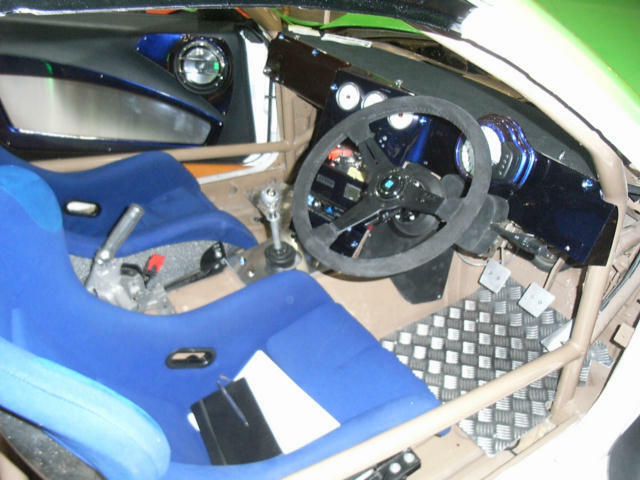 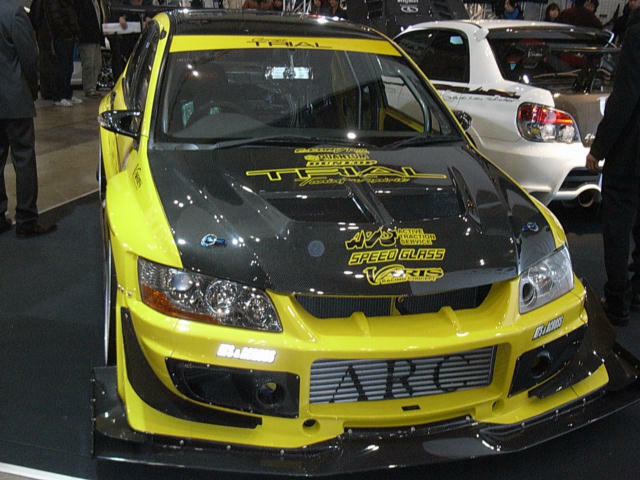 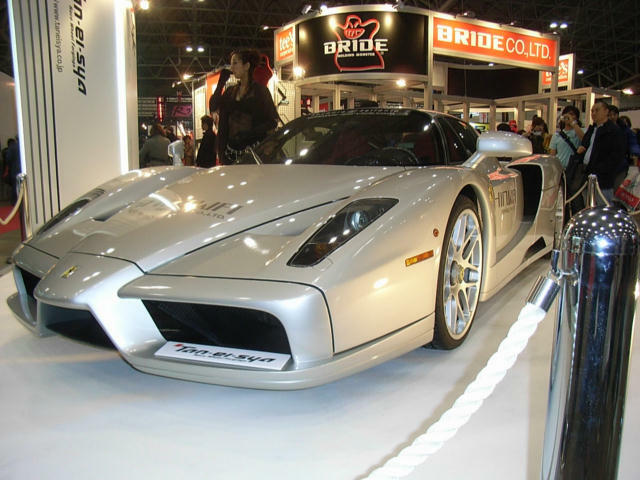 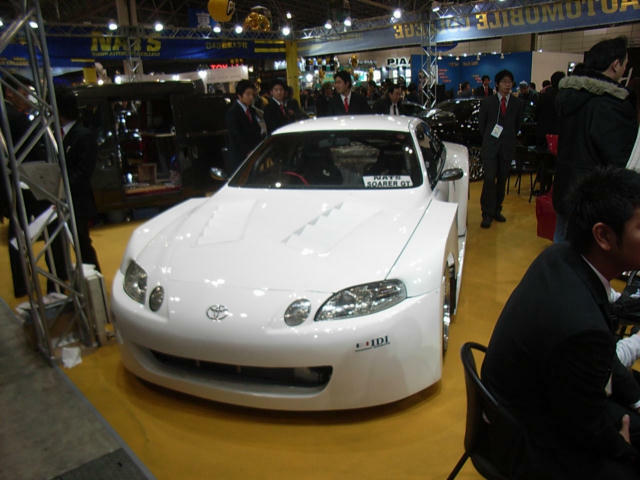 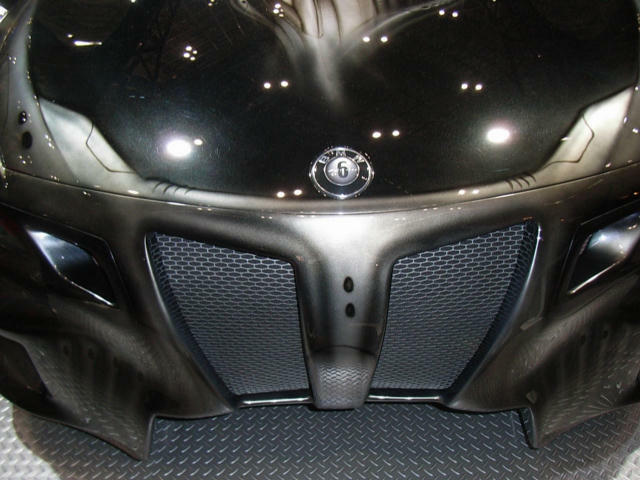 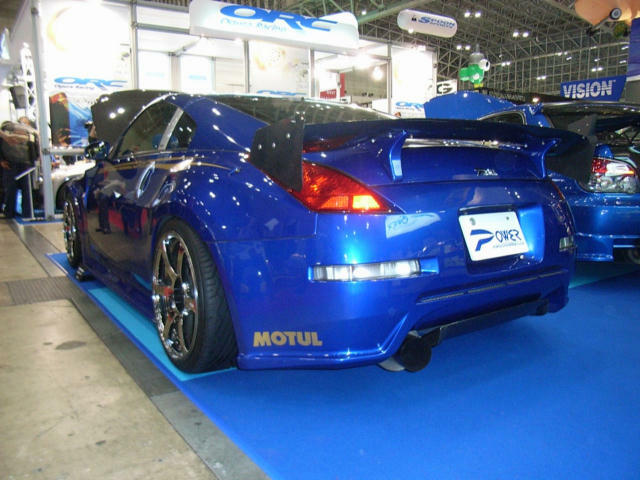 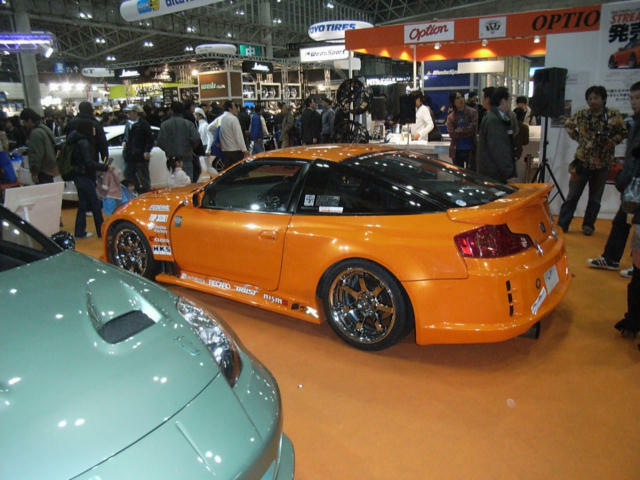 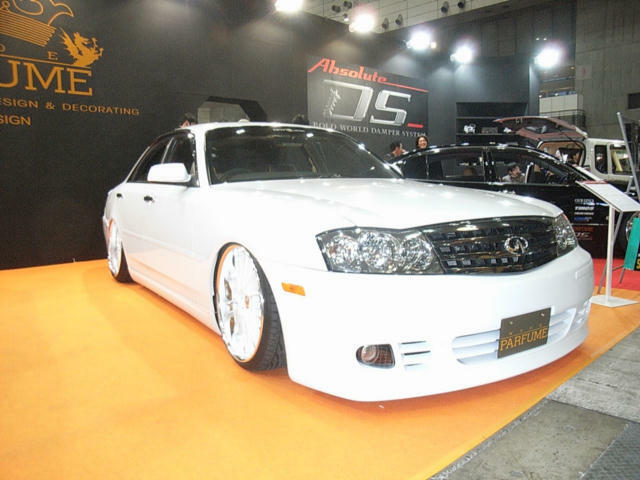 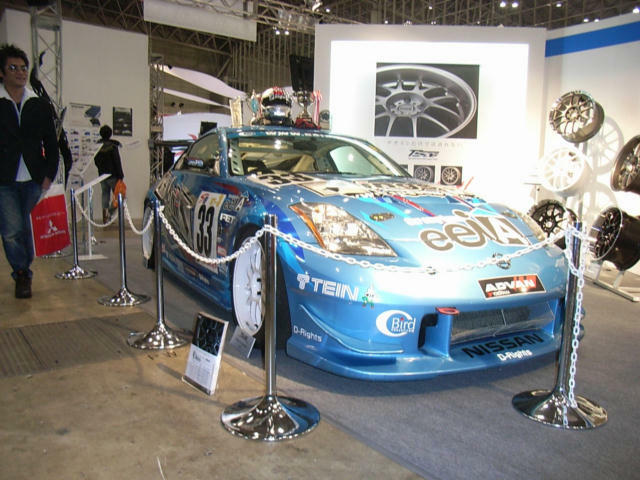 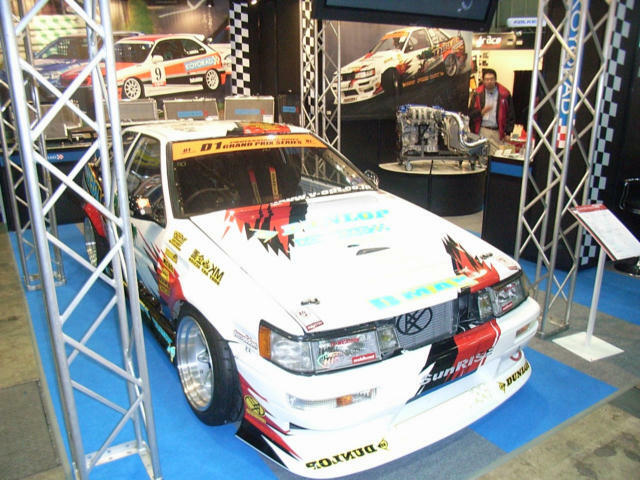 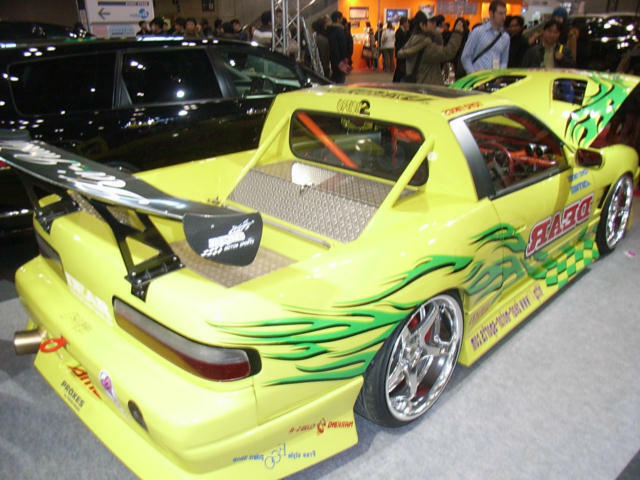 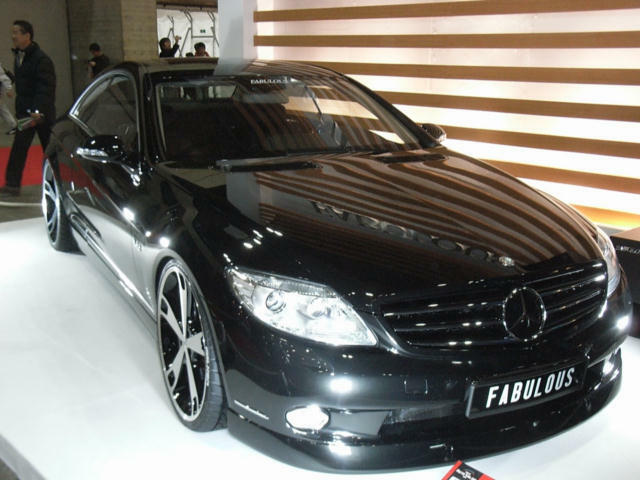 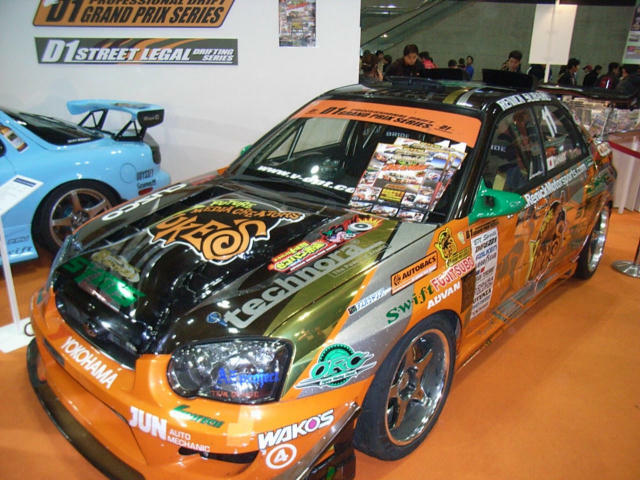 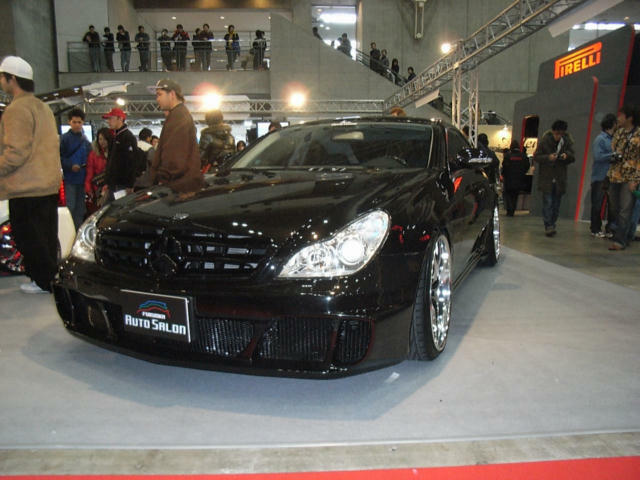 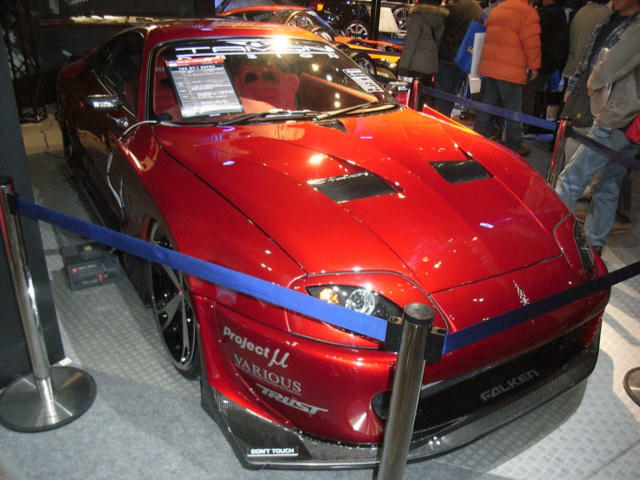 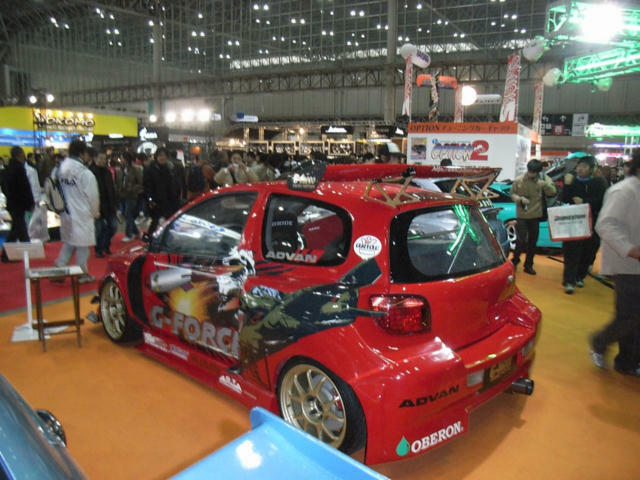 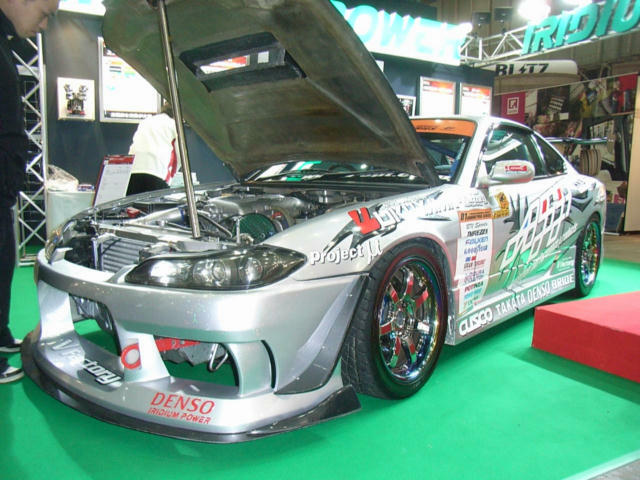 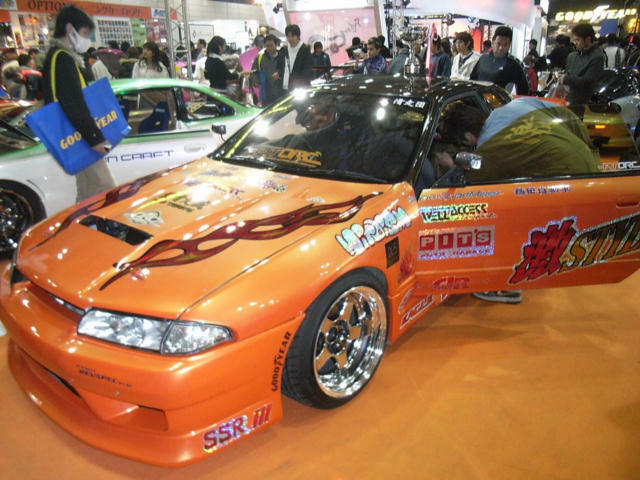 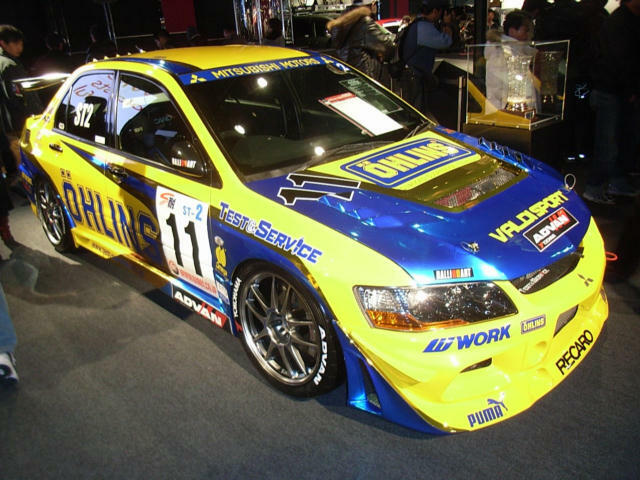 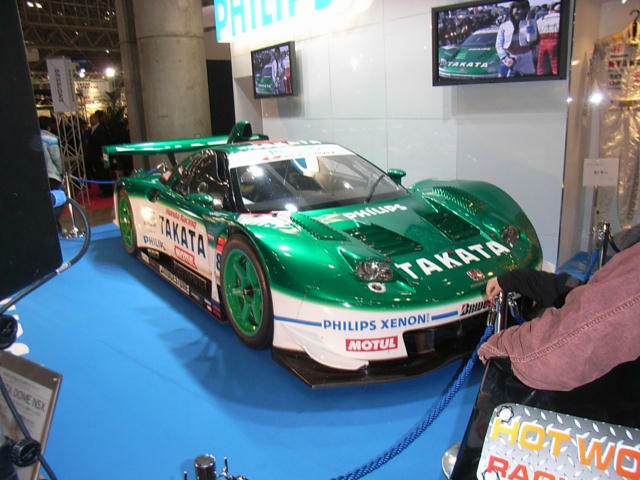 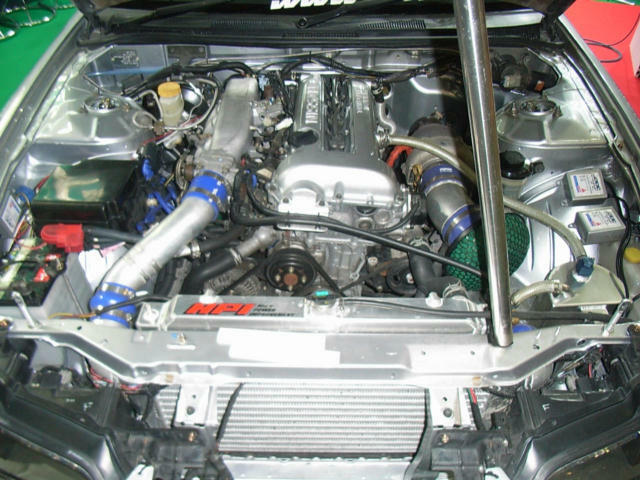 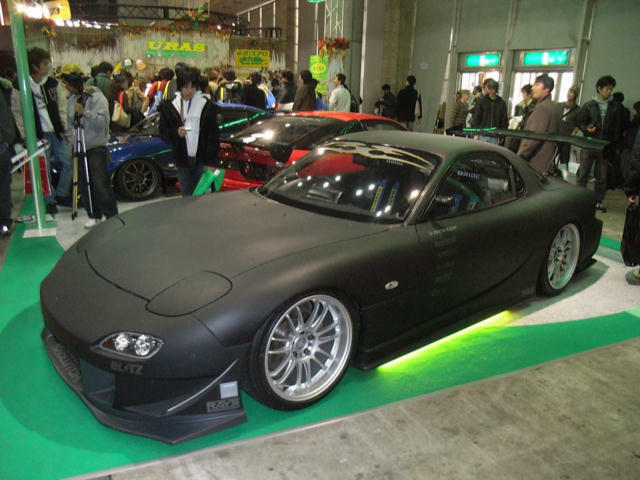 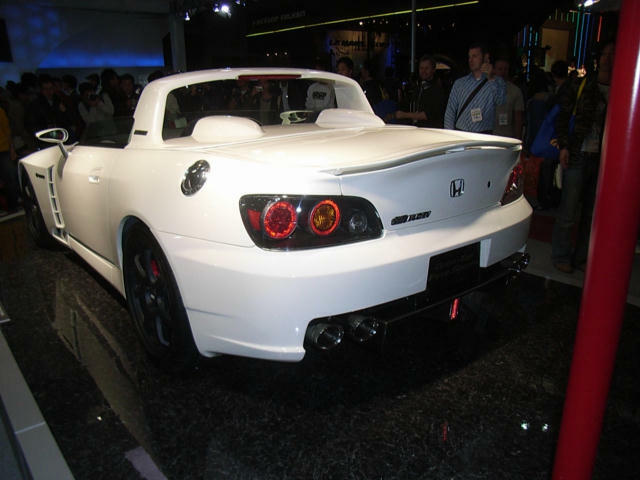 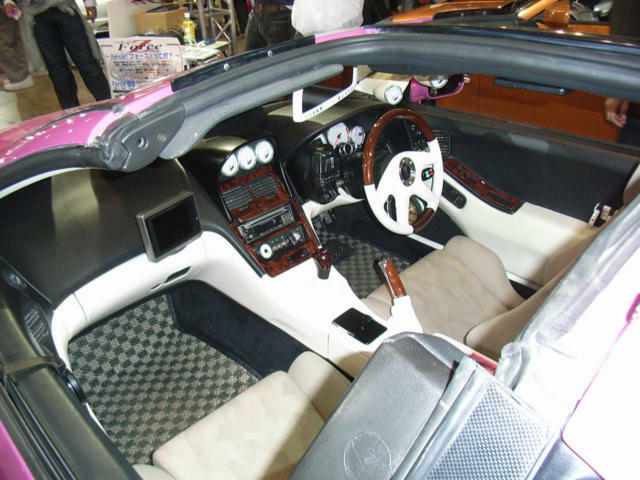 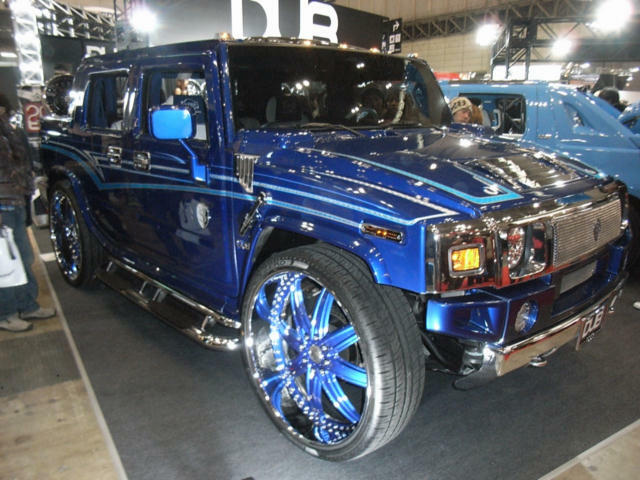 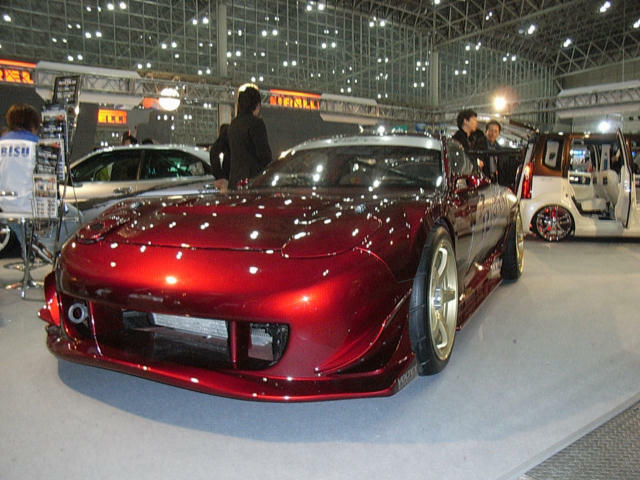 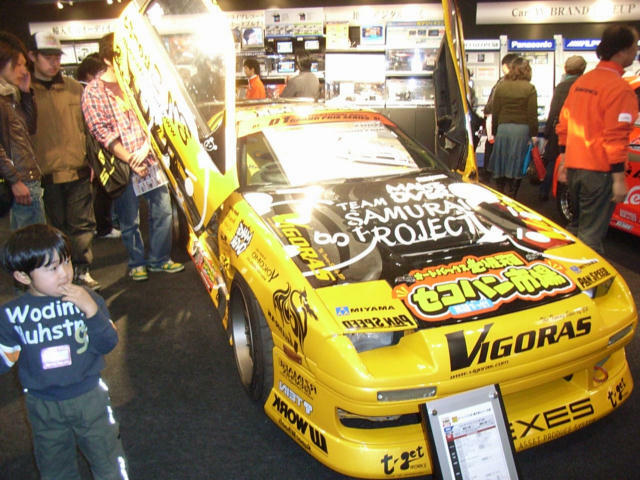 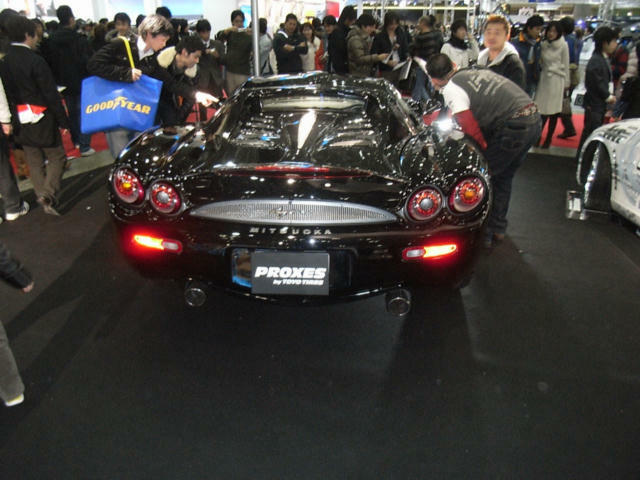 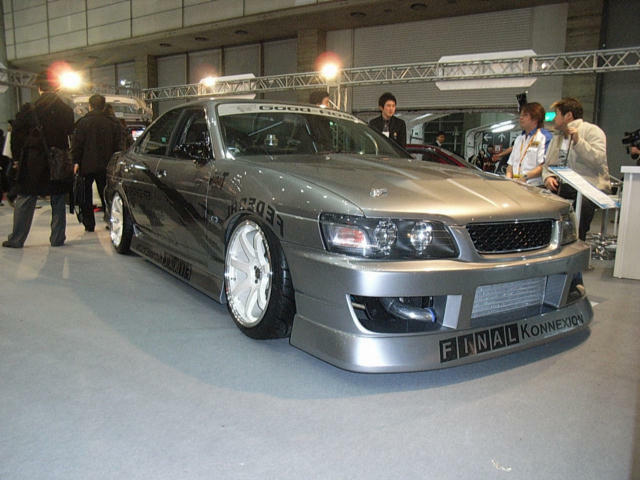 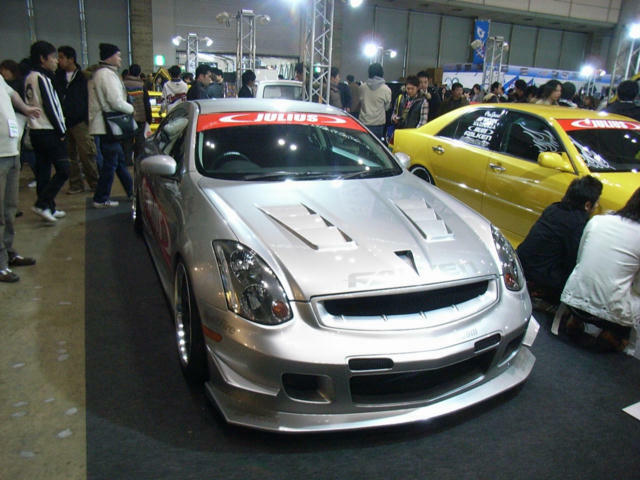 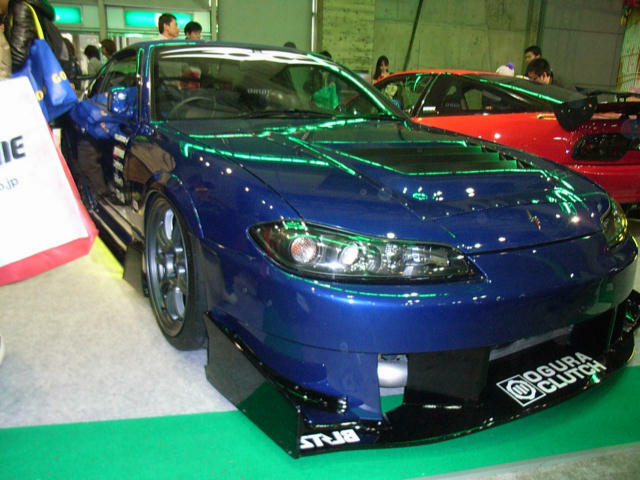 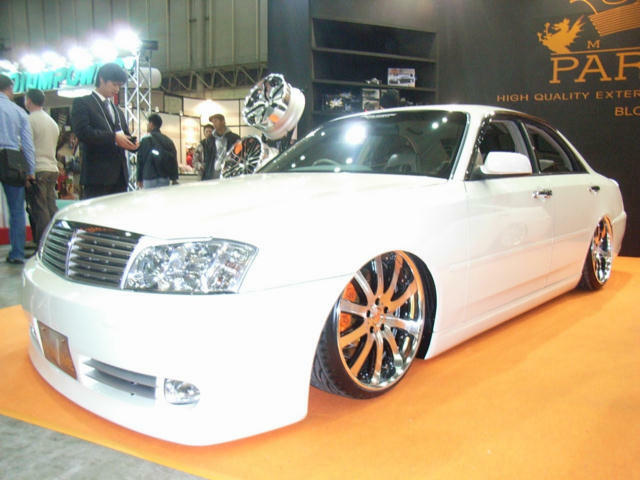 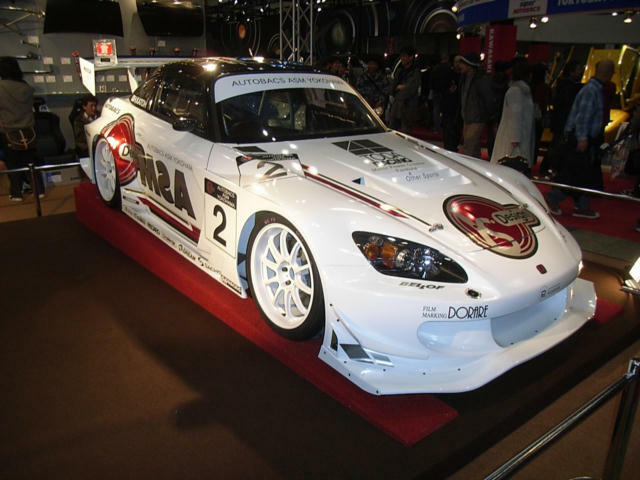 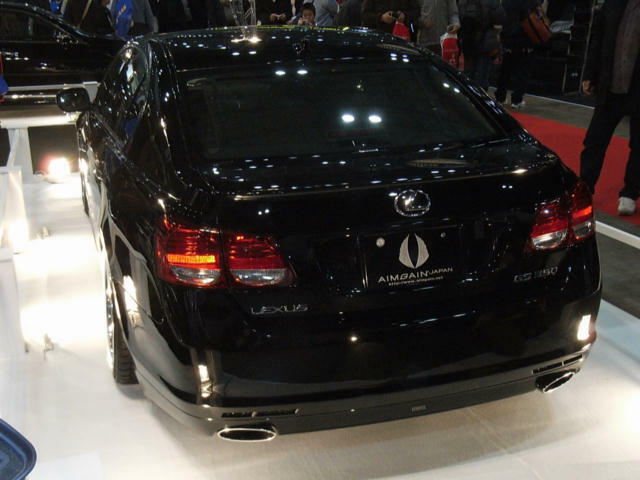 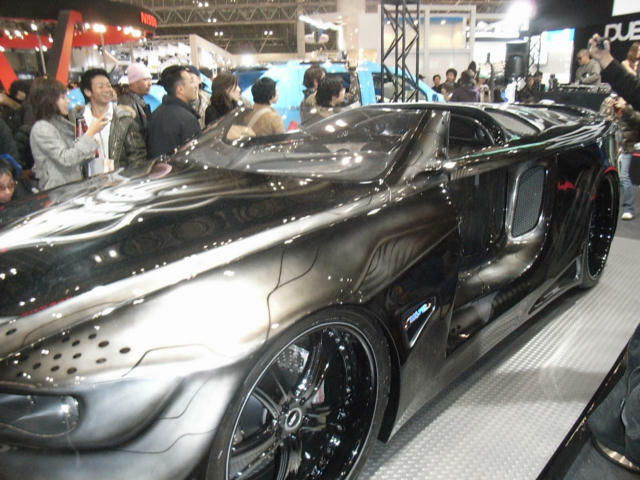 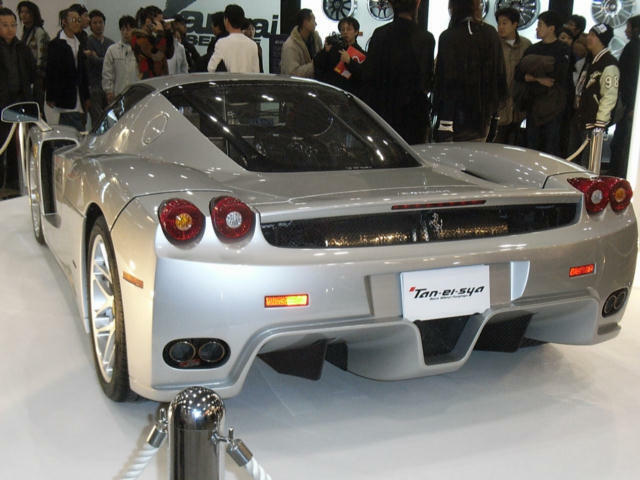 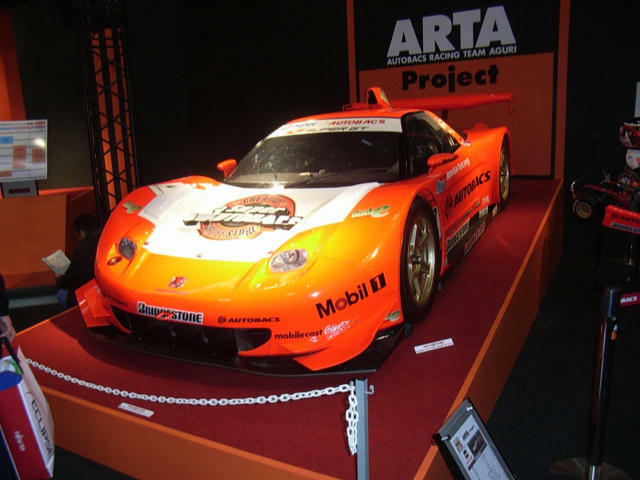 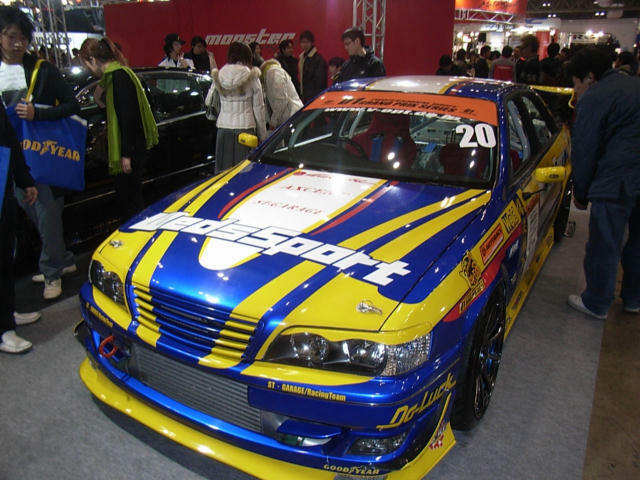 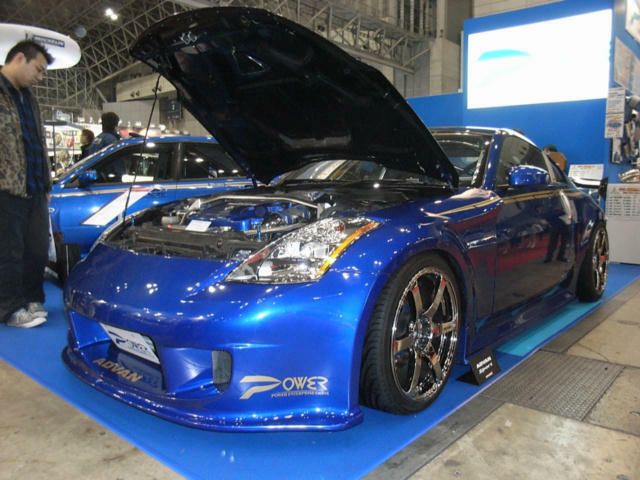 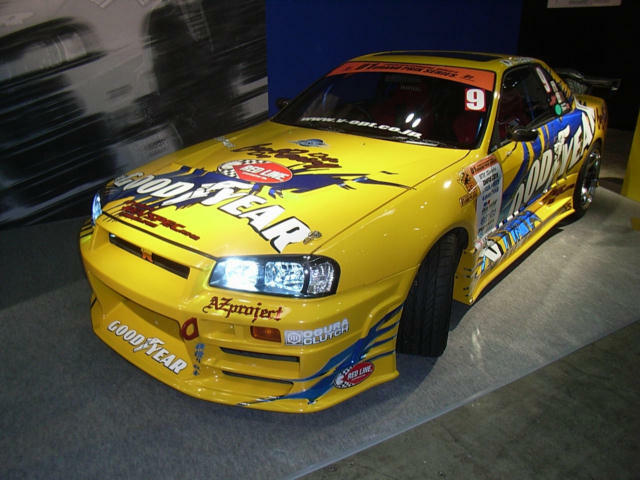 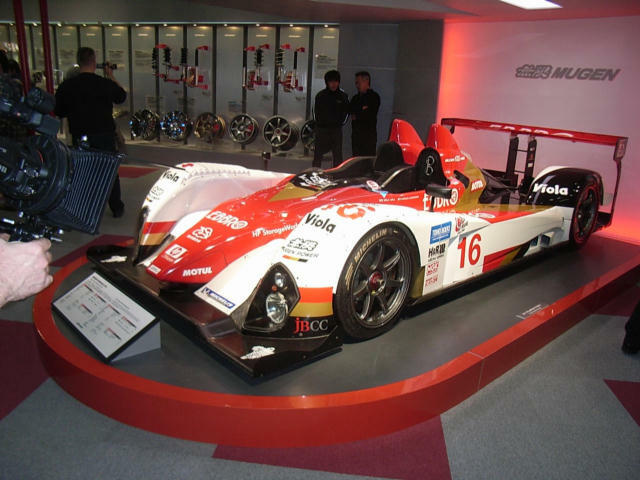 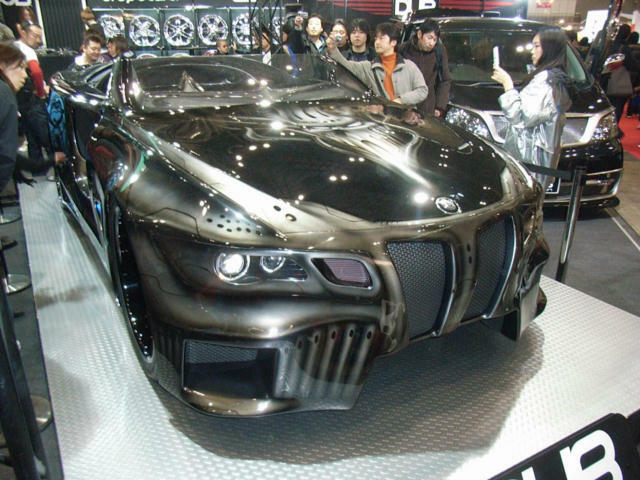 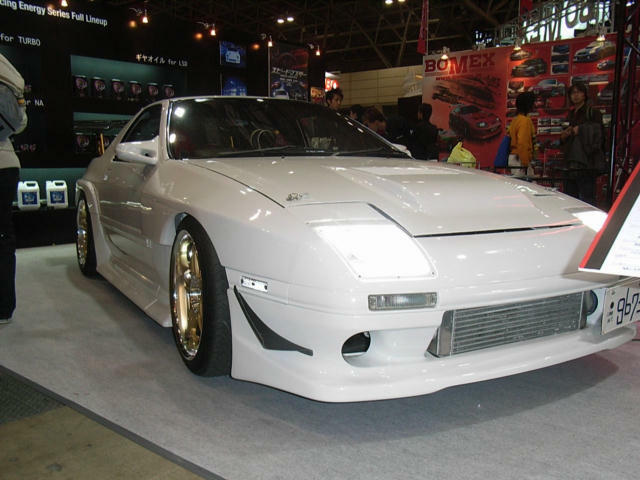 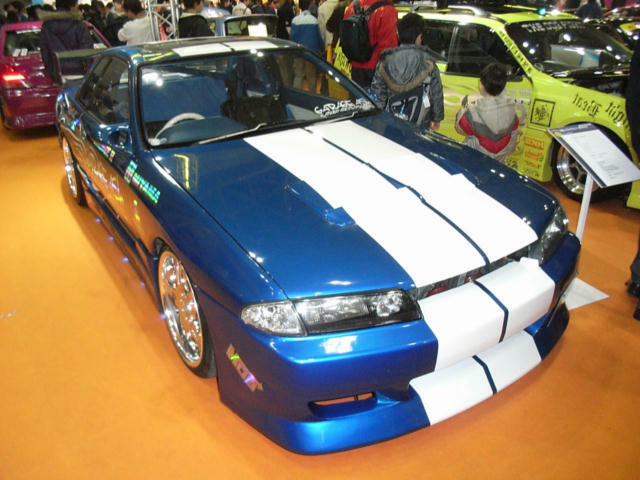 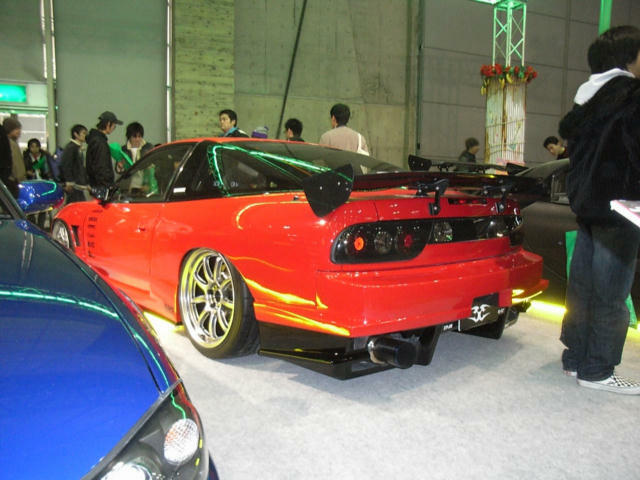 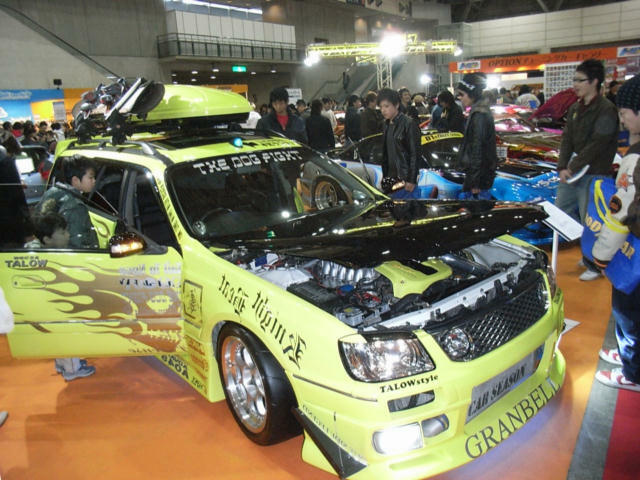 Japaneseusedcars.com were invited to attend the Tokyo Auto Salon on Jan 12th - 14th 2007 with their media crew and cover the show, below are some photos of what was on display. 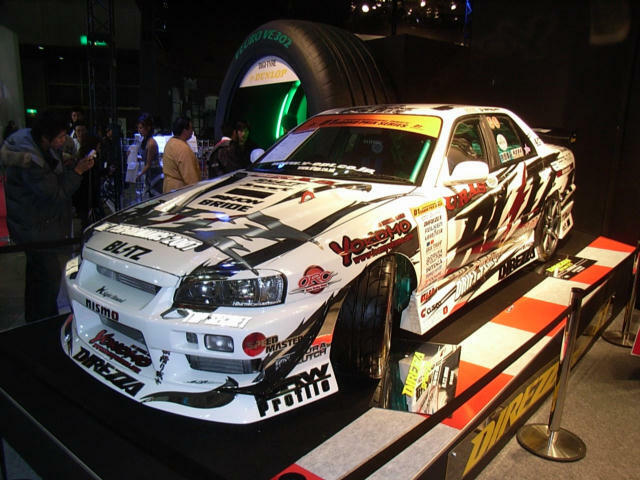 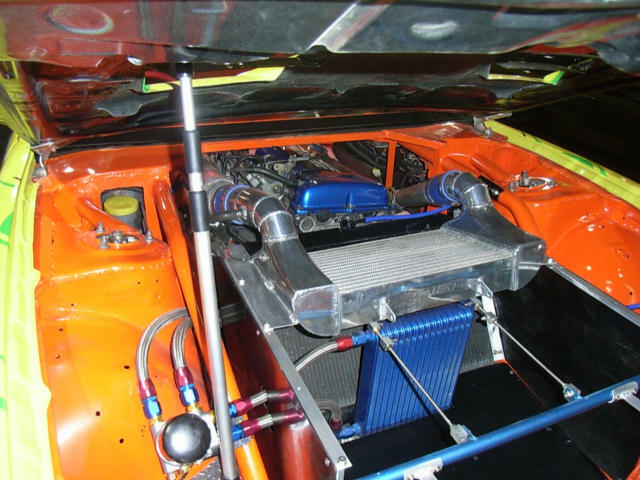 Video coverage of this spectacular 2007 event is HERE Right click and Save.